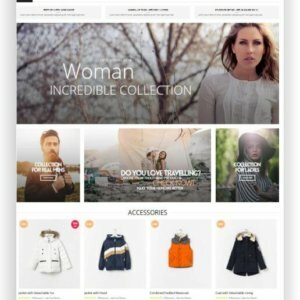 Magento Onlinestore Template "Bestmart" - Multitheme for all areas! 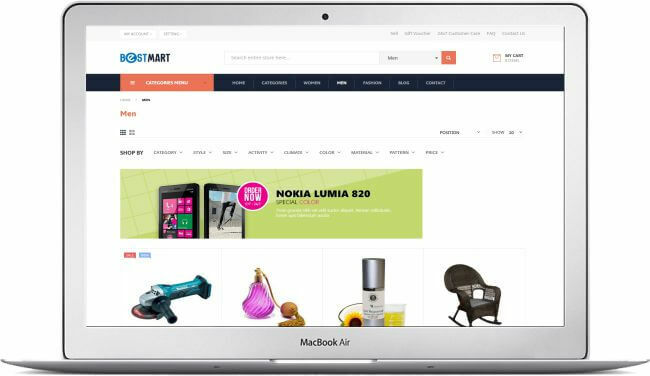 With the modern, fresh and dynamic design style, Magento Onlinestore Template Ves Bestmart brings to you extremely fantastic experiences. 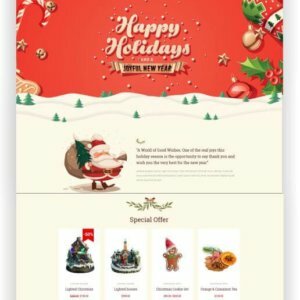 This Magento 2 responsive Theme includes a plenty of unique features such as Drag n Drop Page Builder, Fully Responsive Magento 2 Theme, Ajax Search & AutoComplete, Nice FAQ Page, Brand Logo Slider, New Web Technologies, Smart Testimonials, Amazing Blog Platform, Touch Drag n Drop Product Carousel, Mega menu – Vertical Menu – Mobile and so on. 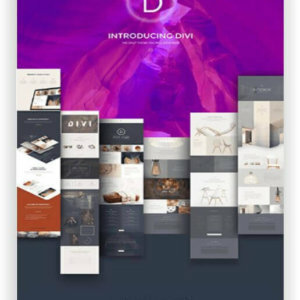 Drag n Drop Page Builder – Only by dragging and dropping step can you easily build your page on your site. 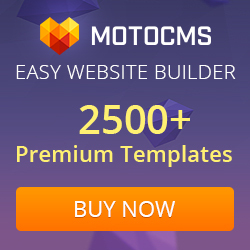 With this essential support of Ves Page builder, you can save money and cost without paying private Page builder. 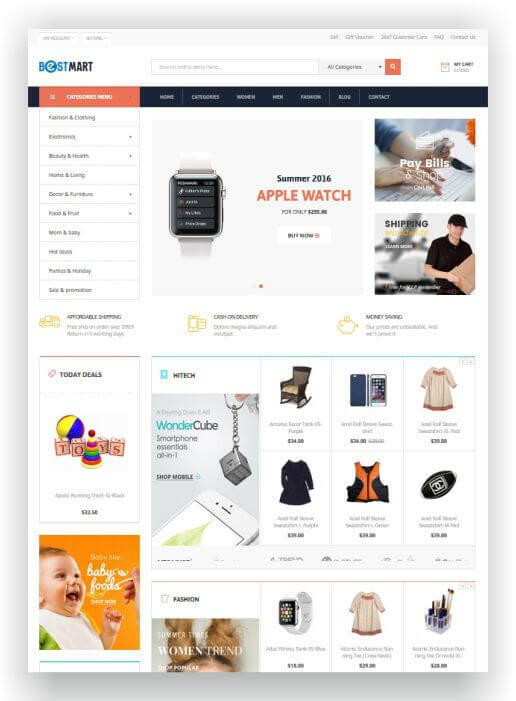 Fully Magento 2 Responsive Theme – Ves Bestmart -Magento 2 responsive theme 2 have fully responsive and Retina. 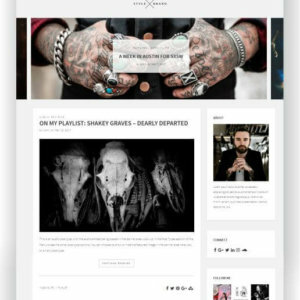 When installing this theme on your site, the screen is compatible with all devices such as smart phones, Tabs, Macbooks. Ajax Search & AutoComplete – At present, one of the best elements related quality is Ajax search & Autocomplete. Most customers desire to speed to search. By this way, their client can find out quickly their product and satisfy their wishes. 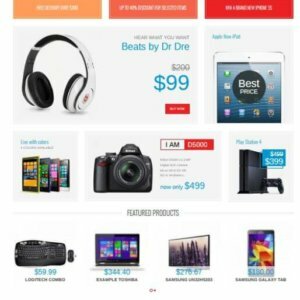 Hot Deal with Countdown Timer – If you love shopping, the chance to experiencing in Hot Deal is very exciting. 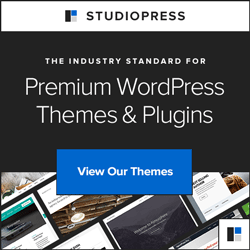 Specially countdown timer support in this Magento 2 responsive themes will let you know the time to discount and avoid out of your control. 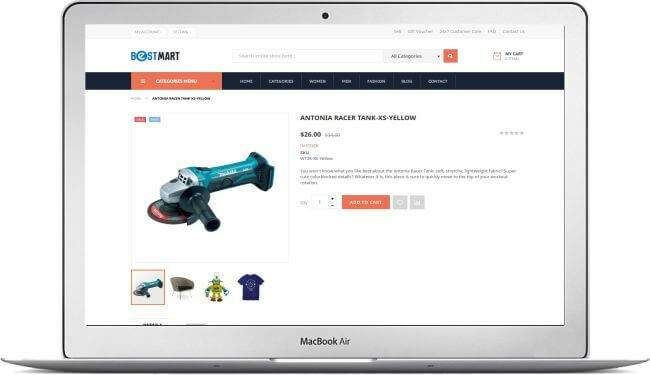 Amazing Blog Platform – Ves Bestmart Magento 2 responsive theme is really interesting with Amazing Blog Platform. 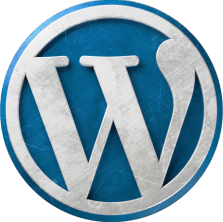 Here you can create Blog which you post and share your product to all customers. Your circle of relation is widened. 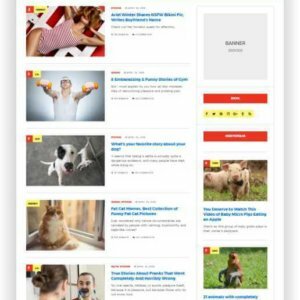 Mega menu + Vertical Menu + Mobile Menu – Your page can display well on any smart phones with Mega Menu and vertical menu. With various and neat menu is contributed to alluring customers. 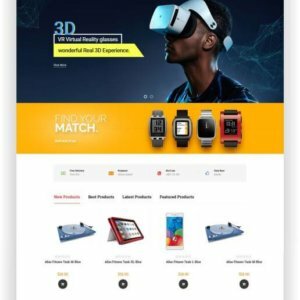 Techone – an excellent Magento 2 theme for computers, mobile and various types of electronics stores. It comes with a variety of products and services. 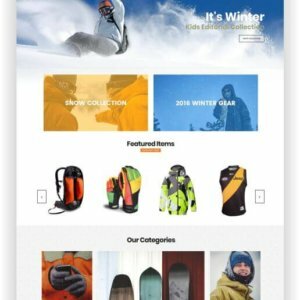 Magento Sport Shop Theme Cropshop – Responsive Magento 2 Theme comes with numerous stunning unique designs. At the first sight, you will be impressed by eye-catching homepage, unique Product Page, and Amazing “About us” page. 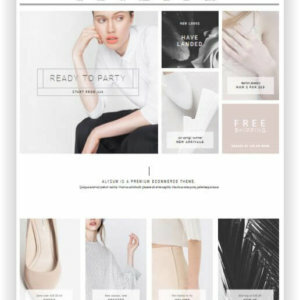 Also, Cropshop offers you multiple skins, homepage layouts, category layouts for your choices. 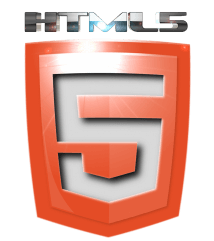 Fastest is a Magento Multitheme for many areas! 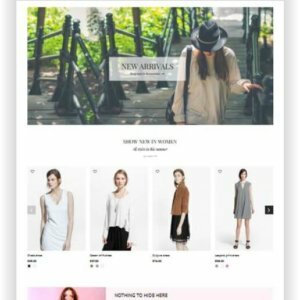 In our example you see a fashion shop, but you should watch the Demo to see all possibilities of the template! There are 20 different prefabricated shops to choose from! 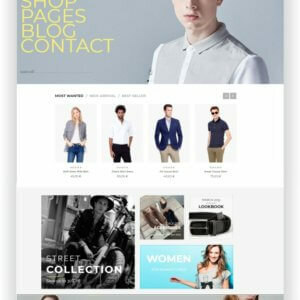 Joomla shop template based on VirtueMart free ecommerce component. What you want to sell with this modern and elegant VirtueMart Joomla template? Electronics accessories? Computer parts and components? 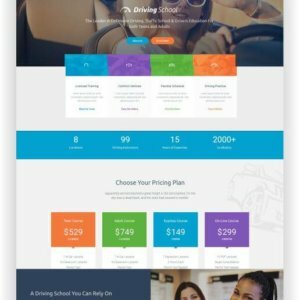 Software? Or maybe shoes & jewelry? 🙂 You can sell everything with this shopping Joomla template.